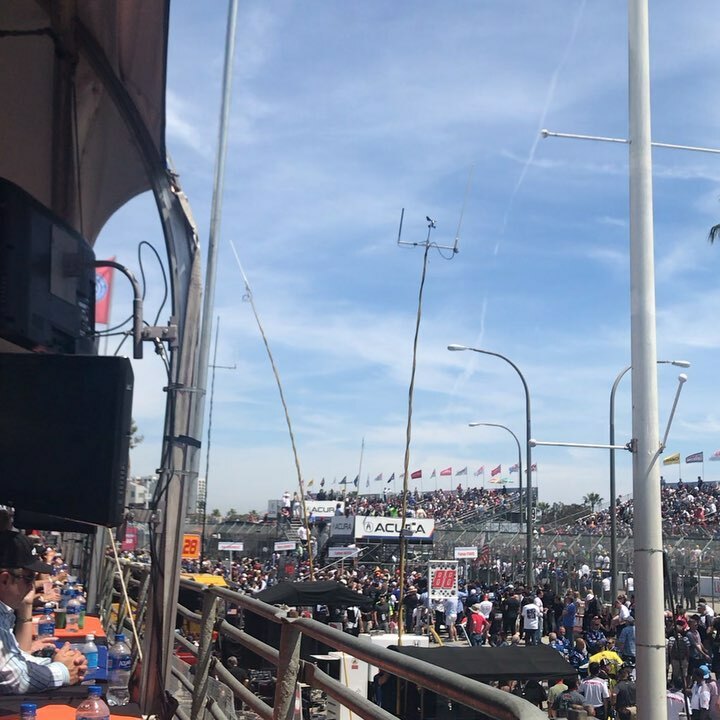 Another beautiful day in Long Beach for the Grand Prix IndyCar Race. Another venue. – XRP, Inc.